Few things are as important in a car as a windshield. If the windshield of your car is damaged for any reason, you need to get it repaired as soon as possible. However, this doesn’t mean that you should opt for the first windshield replacement company that you find. This isn’t as easy as how to remove bumper stickers from Auto Glass, this is a specialized job that needs an expert’s touch. So, here are the important factors that you need to keep in mind when hiring a windshield replacement company. Service matters a lot when it comes to windshield replacement. When you go into the market, you may find that there are some service providers who offer the same services at a comparatively cheaper rate. However, you may end up regretting opting for services like these as they might not be as good as the expensive ones. You might have to deal with a windshield that is not fixed properly if you opt for unprofessional services. Do not take this unnecessary risk. Always opt for the best company for the job. The extra money you spend will be well worth it. Your car’s windshield is damaged. However, the scale of damage is something that will determine just how much you need to spend. Choose a company that can properly evaluate and judge the scale of the damage to your windshield. There might be a single crack or multiple cracks. An experienced professional won’t recommend a complete replacement if a simple repair can do the trick. Before you settle on hiring a company, make sure to do your homework. Check the reputation of the company. Go online and see the reviews that they’ve gotten. Try to gain insight about how satisfied other customers were. This will make your ultimate decision easier. It makes a great deal of difference if you can simply ask the replacement company to come to your house and do the necessary replacement there. It saves you time and prevents you from waiting unnecessarily. A car’s windshield needs to be absolutely spotless. 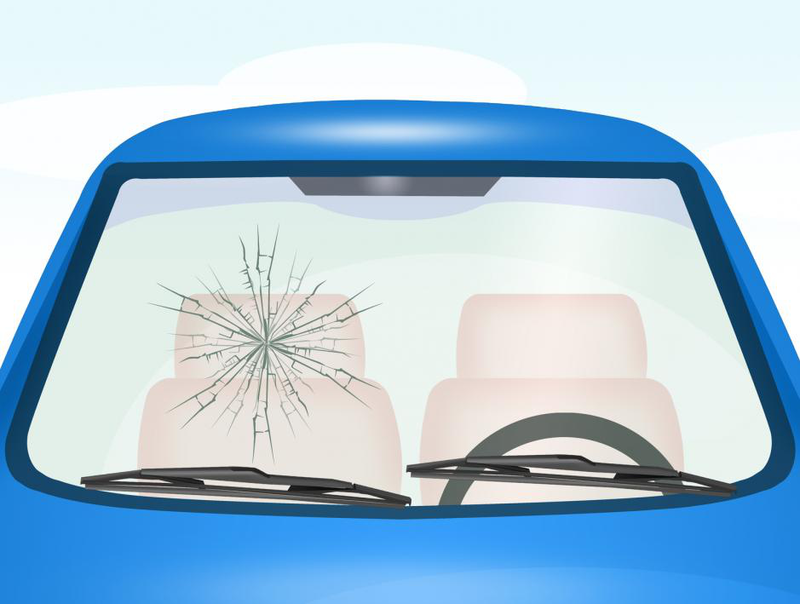 Damage to the windshield is a safety risk and it is also unaesthetic. 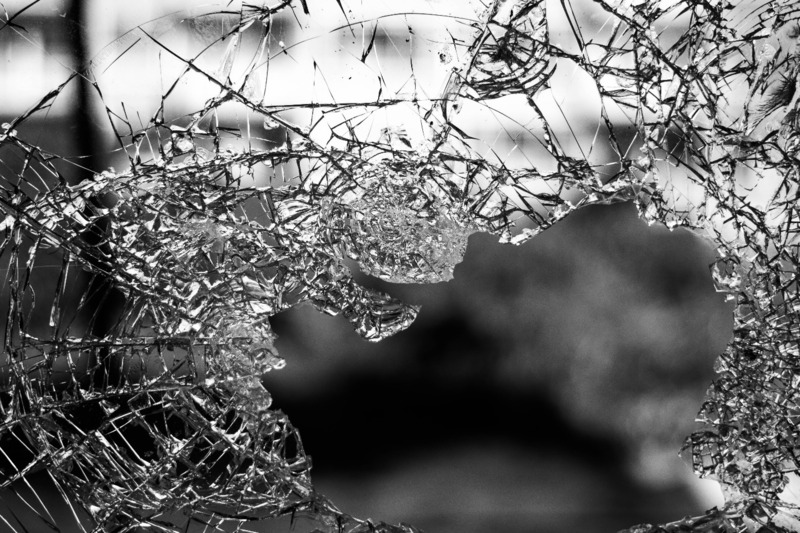 If you’re someone who needs windshield repair services in San Antonio, head on over to Auto Glass in San Antonio here and make use of our professional service.